Sludge is the production of the sewage treatment, which is characterized by higher water contents, complicated components, huge yields, and lethal impact on the environment. Therefore the sewage treatment has attracted more attention. Bibliometric analysis is used in the study for quantitative evaluation of current research trend on the sludge. The research articles indexed from the Science Citation index-Expended in Web of Science database published from1992 to 2009 were investigated. Results indicated that the scientific papers published on the sewage treatment had significant increase over the years and America dominated the research outputs. However among the institutes, the CSIC from Spain has the largest production. 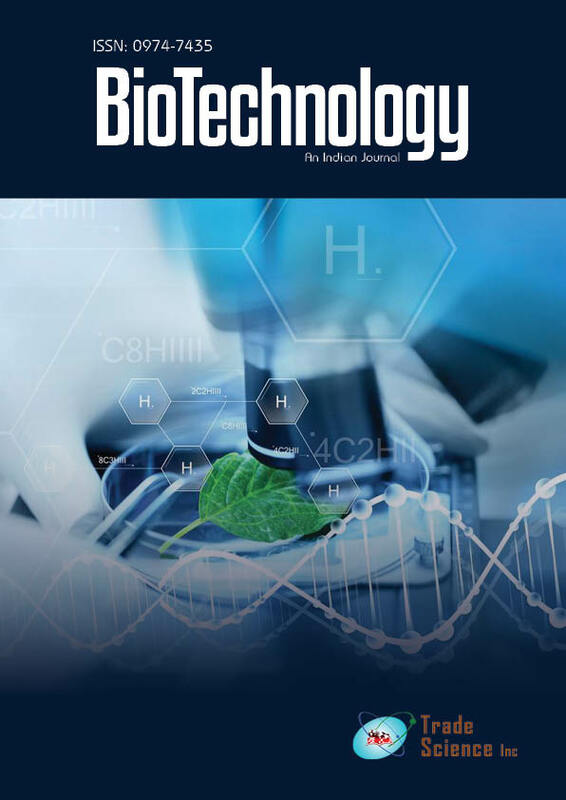 In the field of the environment engineering, the journalsWater Research and Bioresource Technology have published more articles in this area. The most cited papers are respectively quoted 596 times and 465 times. Key words analysis reveals that removal, degradation, heavy- Metals, bacteria, digestion have become the research hotspots during the latest 18 years.